For more information about wheat protein premiums, contact Neil Blue at [email protected] or 780-422-4053. Weed resistance to herbicides has been an issue in crop production for many years. However, it is is coming to the forefront as increasing numbers of weeds are no longer responding to herbicides. Herbicide resistant wild oats can be found in many field in the province. Some biotypes are resistant to more than one herbicide group. For more information about herbicide resistance, contact the Alberta Ag-Info Centre at 310-FARM (3276). BrettYoung Seeds Limited announces the launch of Recover PO4 phosphate solubilizing inoculant for Canada. The active ingredient in Recover PO4, Penicillium bilaii, is the same proven phosphorus fertilizer efficiency technology that thousands of Canadian farmers have used in products like TagTeam and JumpStart. Used as part of an overall phosphorus fertility program, Recover PO4 improves access to and makes more efficient use of phosphorus from both fertilizer and soil sources. Recover PO4 is being introduced in a convenient liquid formulation as compared to other Penicillium bilaii products, allowing commercial applicators and farmers to easily apply with their everyday seed-treating practices without the need to solubilize with water first. 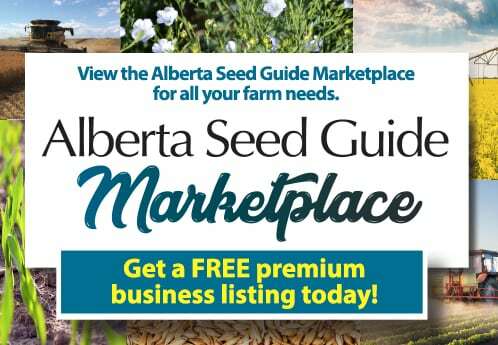 It is registered on alfalfa, canola, chickpeas, corn, dry beans, lentils, peas, soybeans, and spring and winter wheat. “The convenient liquid formulation will allow more farmers to utilize this proven technology to grow bigger, healthier crops,” says Gregory. The Canadian Food Inspection Agency (CFIA) is re-establishing tolerance levels for micronutrient fertilizers. The tolerances will be phased in over the next two years. Micronutrients are plant nutrients that are required in small amounts. A lack of micronutrients can negatively affect plant growth and crop yield. However, too many micronutrients can also have adverse effects on animals, plants and the environment. To mitigate the risks of over-application, the CFIA regulates micronutrient fertilizers. The tolerances will provide clarity for the regulated parties, facilitate compliance verification and enforcement and improve compliance rates in the marketplace. The tolerances are based on scientific evidence and modern manufacturing practices, and are in line with international standards. Products with micronutrients will continue to require labelling in English and French to inform customers of all safety information. 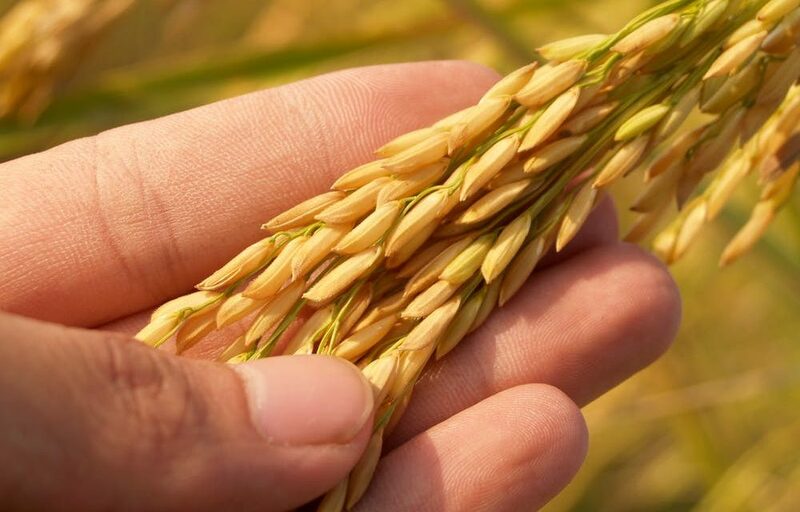 In time for the 2017 cereal harvest, BASF Canada confirms that the CODEX Alimentarius Commission (CAC) established Maximum Residue Limits (MRLs) for HEAT LQ as a harvest aid in cereals. This allows BASF to establish MRLs in all major export markets to support the use of HEAT LQ as a pre-harvest herbicide in wheat and barley with glyphosate. “Canadian wheat and barley growers can now use HEAT LQ as a harvest aid with full export market access,” said Dan Packer, cereal crop manager for BASF Canada. HEAT LQ on wheat and barley was included in the 201-2018 producer declaration, prior to the establishment of CODEX MRLs for HEAT LQ. The members of the Western Grain Elevators Association will now waive this clause for the 2017-2018 application season. HEAT LQ provides wheat and barley growers with a new tool to dry down tough broadleaf weeds including volunteer Roundup Ready canola, redroot pigweed and wild buckwheat, to name a few. A pre-harvest application of glyphosate and HEAT LQ will provide complete and rapid drydown of tough weeds to improve harvest efficiency for the 2017 season. For more information on a pre-harvest application of HEAT LQ herbicide, contact AgSolutions Customer Care at 1-877-371-BASF (2273), or visit agsolutions.ca.